*screams directly at screen* "WTF?!" 1. This whole, raw chicken making its way through airport security. 2. 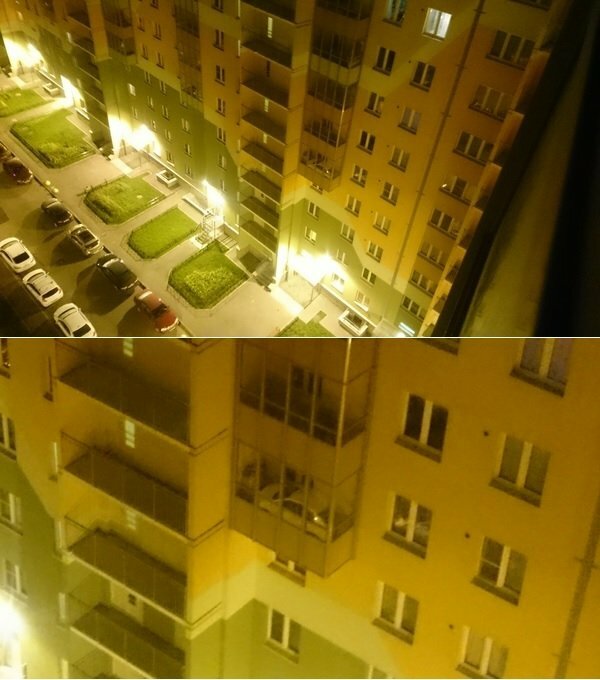 This car that somehow found its way onto a balcony. 3. 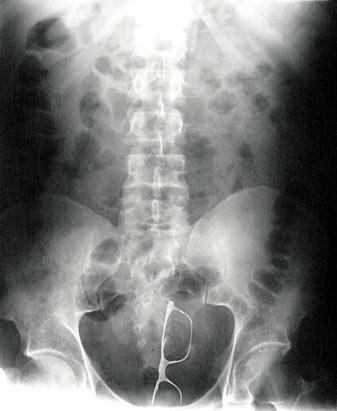 These glasses that somehow found their way inside this person. 4. 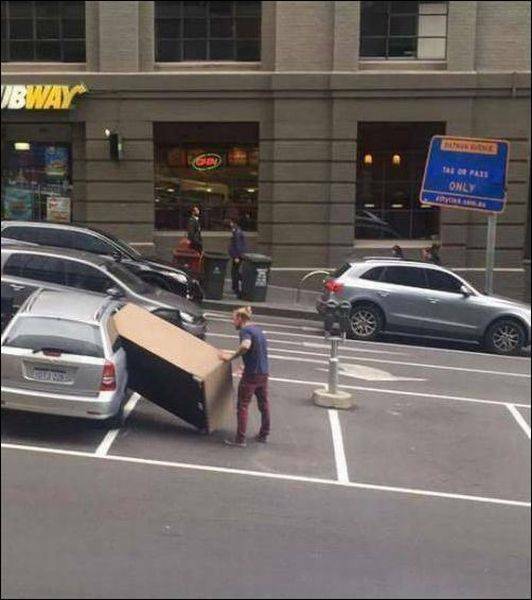 This extremely bad and dangerous idea. 5. 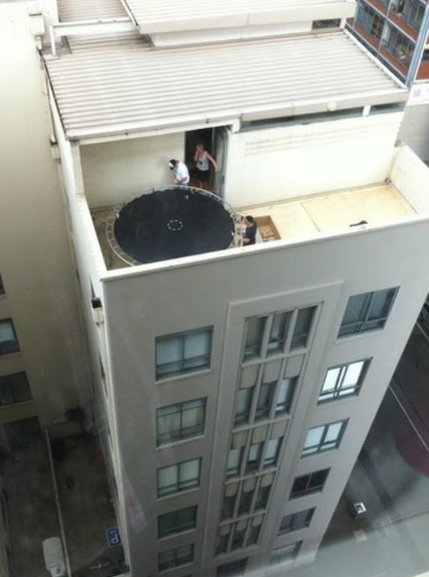 And — oh, hey, another dangerous idea that involves a trampoline. 6. This excessively harsh penalty for non-tenants. 7. 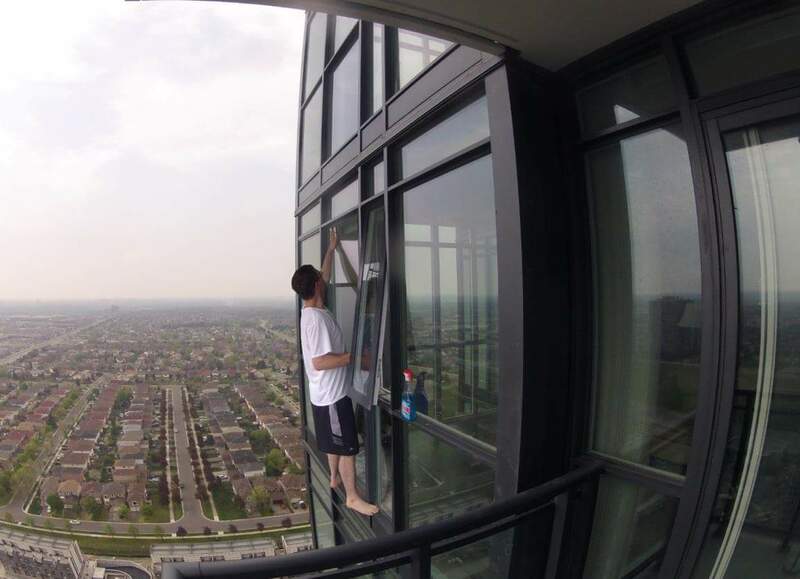 The lengths this man will go to for clean windows. 8. This super-cute, very good little baby. 9. The aftermath of a bad hailstorm. 10. The elevator door (???) 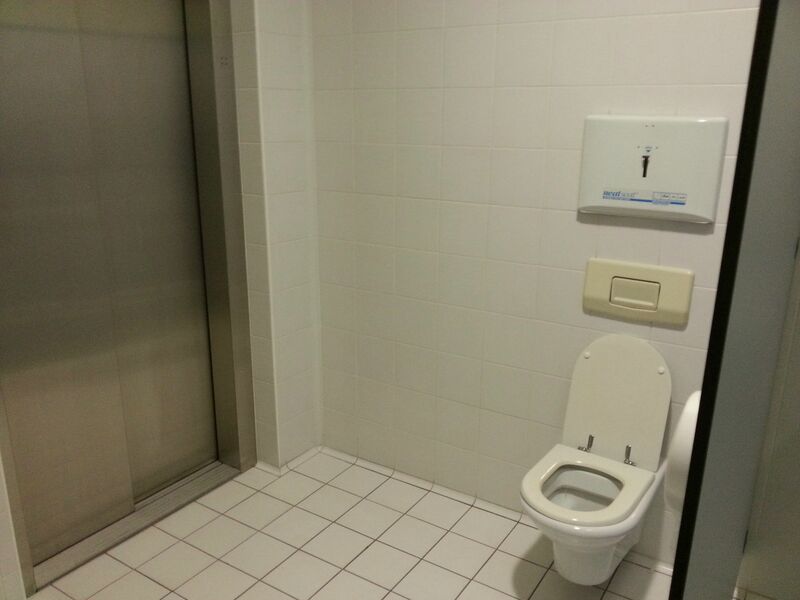 in this bathroom stall. 11. And this hidden urinal that you can apparently still use. 12. 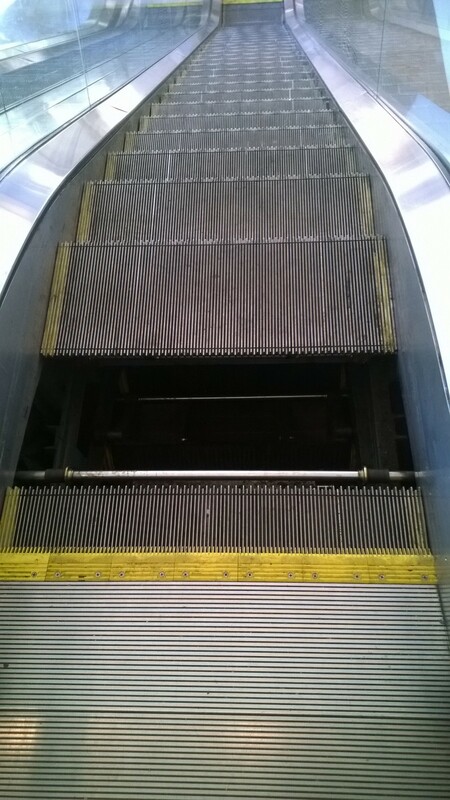 This nightmare escalator scenario that apparently can happen. 13. The amount of effort it takes to pave a road on a mountainside. 14. 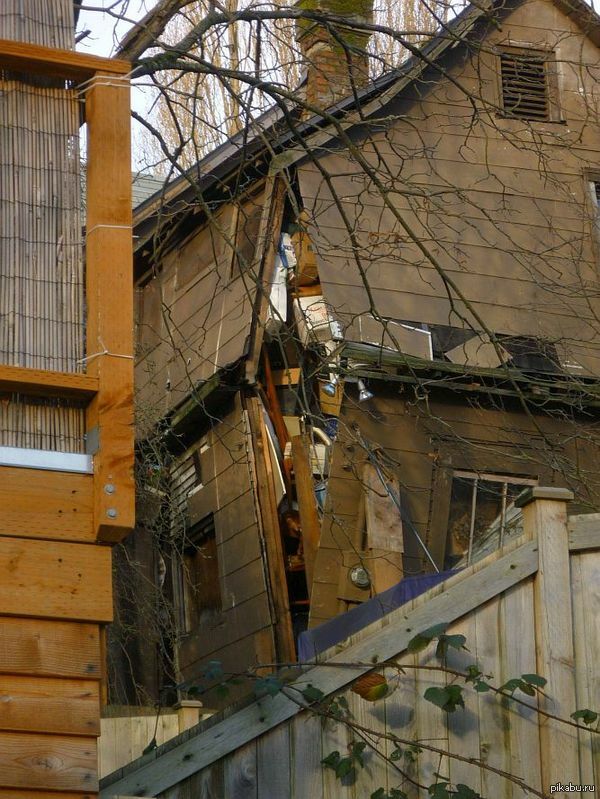 This house that's literally bursting at the seams. 15. The...unique decor in this bathroom. 16. 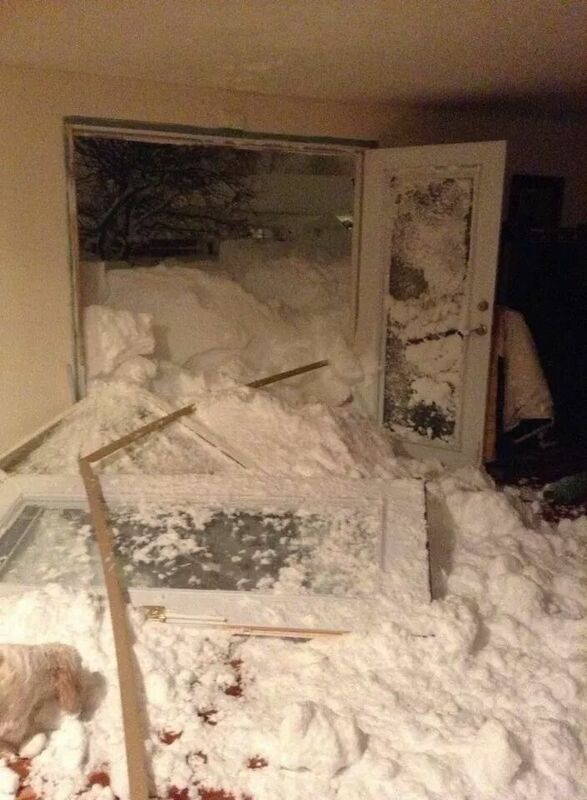 The aftermath of one of those famous Buffalo, New York, blizzards. 17. 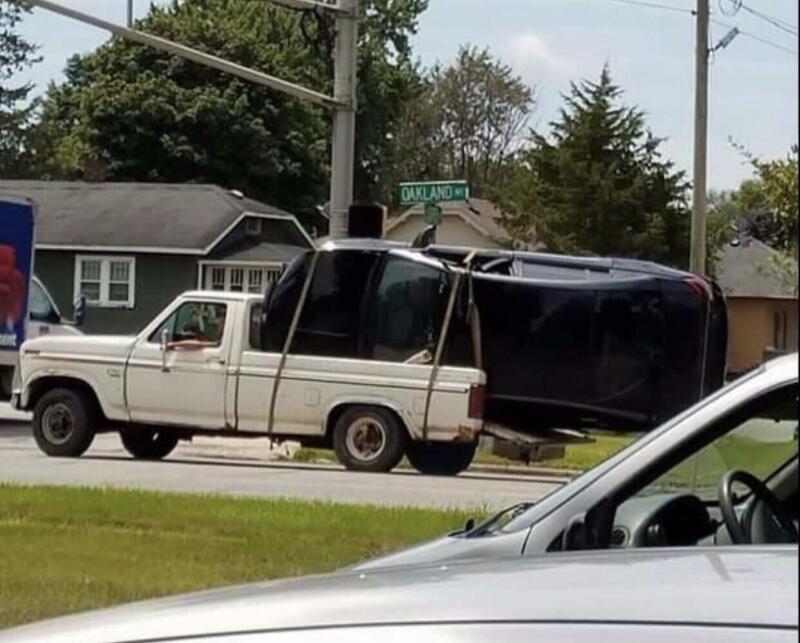 Everything about this pickup truck situation. 18. 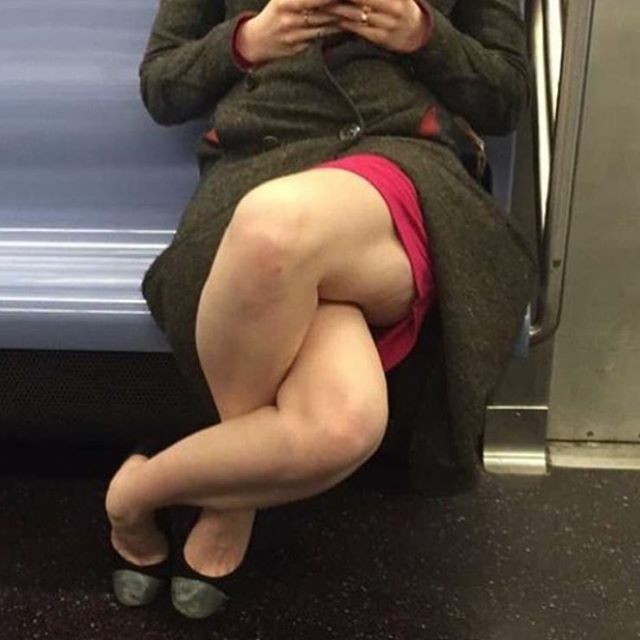 The way this woman casually crosses her legs. 19. 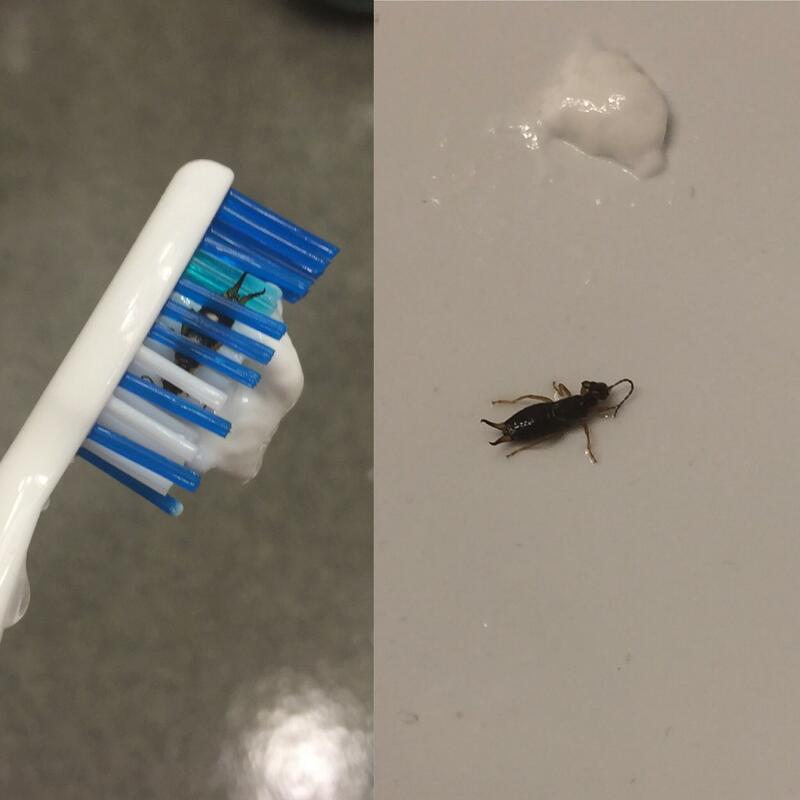 This horrifyingly close call. 20. The way this scaffold is being held in place. 22. 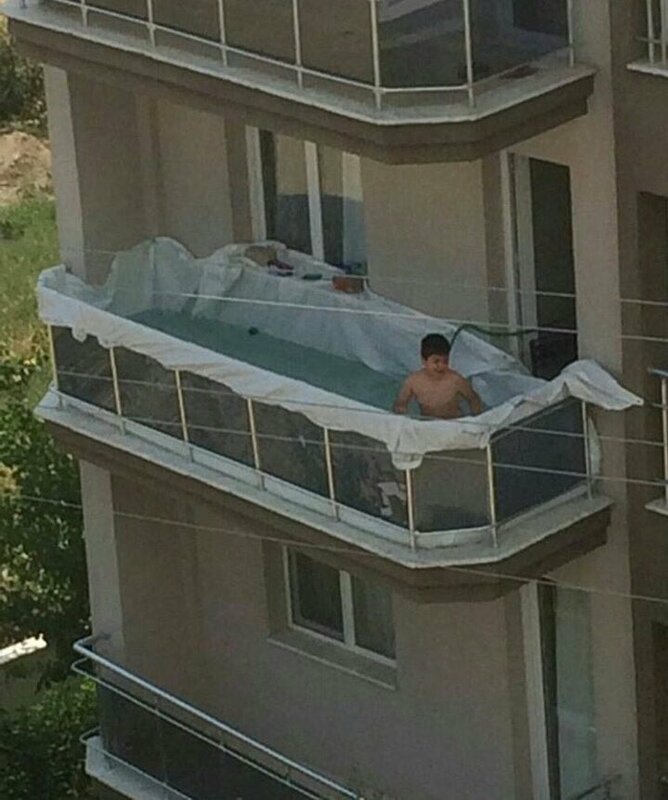 This makeshift swimming pool in the sky. 23. 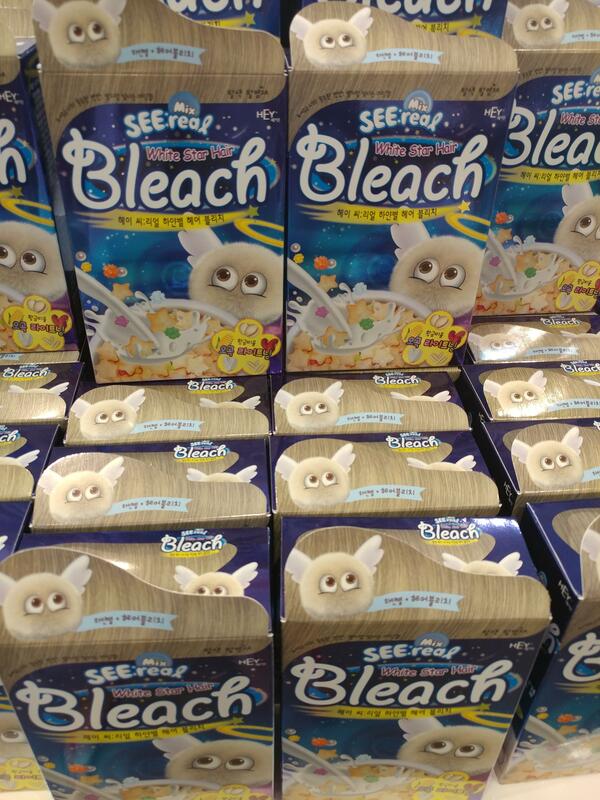 And this hair bleaching kit — nope, it's not cereal.